In the face of pending SEC regulations on proxy disclosure of the relationship of pay and financial performance, the Conference Board has published guidelines intended to achieve greater consistency in disclosure of alternative measures of pay. In advocating consistency, the Conference Board focus is on disclosures that make it easier for investors to understand and compare the pay and performance relationships across companies. Today, there are generally 3 definitions of pay used in company disclosures: Summary Compensation Table Pay, Realizable Pay and Realized Pay. 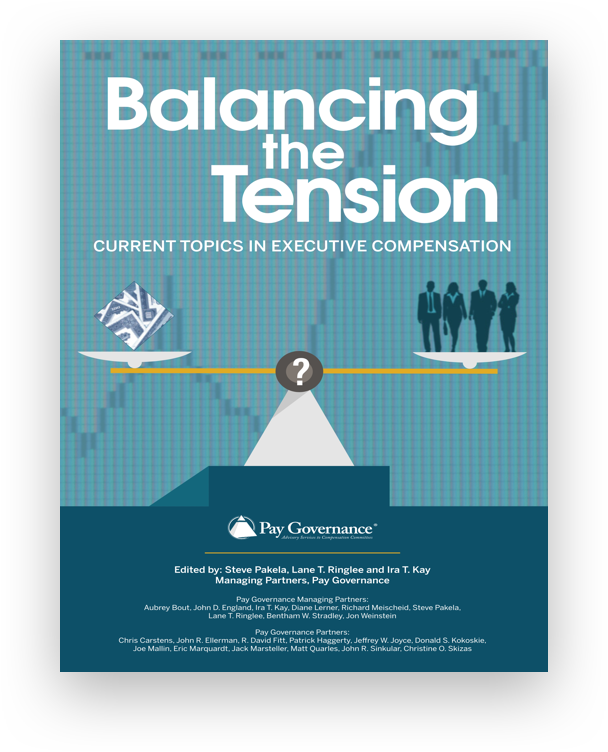 The Conference Board panel of compensation and governance experts concluded that a one-size-fits-all approach to telling the pay for performance story is not desirable, but that realizable pay may be the best measure for showing alignment of incentive compensation with shareholder interests and comparing that alignment to peers. 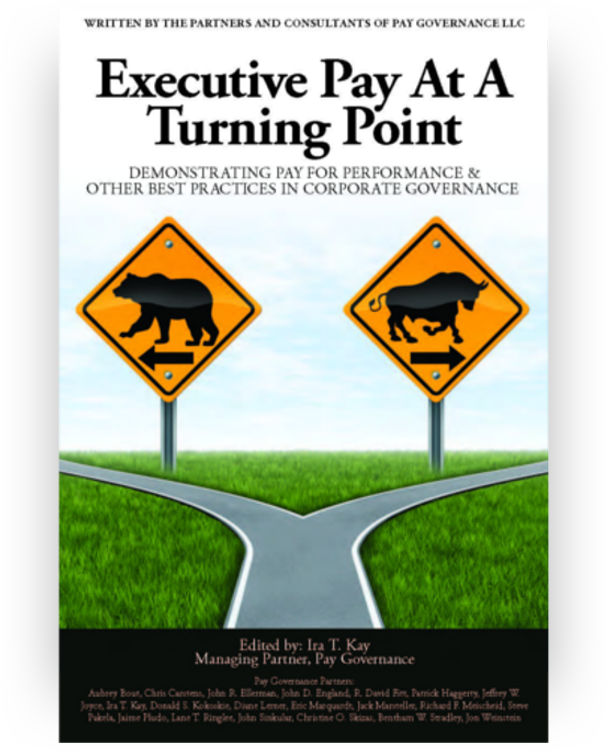 Realized pay is most effective in assessing total pay actually realized by executives in relation to a particular company's performance. The full text of the Conference Board report can be found by following this link, including their principles-based definitions of pay with alternative pre-established variations that companies can use in disclosure, depending on their particular circumstances.